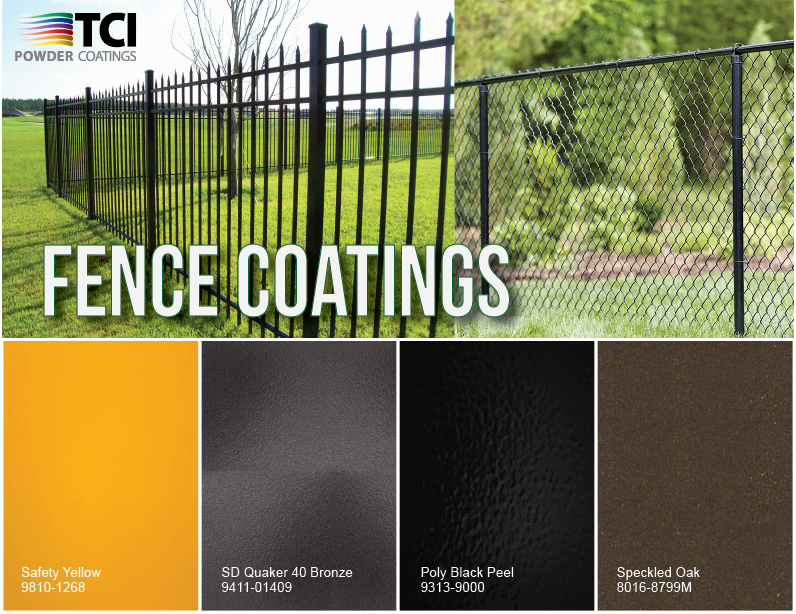 If you haven’t tried TCI’s powder coatings for your fence applications, start today! 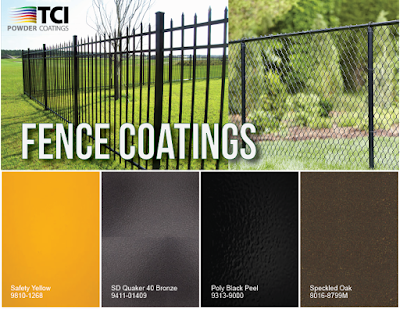 TCI offers fence coatings that have excellent edge coverage, contain no VOCs, provide superior mar resistance, cure at temperatures of 400 F and below, do not require a primer, and have extremely long-lasting life cycles. 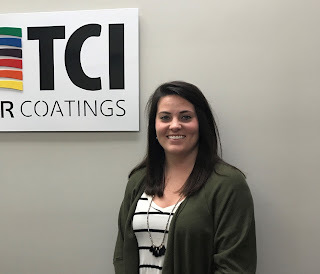 For more information on TCI’s Architectural coating options, click here. We would like to welcome our newest Staff Accountant, Brittany Byrd. Previously, Brittany was a fantastic intern for us, so we are very excited to have her join the TCI team full-time. Her main responsibilities are USA Accounts Payable and assisting with month-end closing procedures. Brittany hopes to learn as much as possible about her new job so that she becomes a valuable asset to not only the Accounting team, but to the company as a whole. 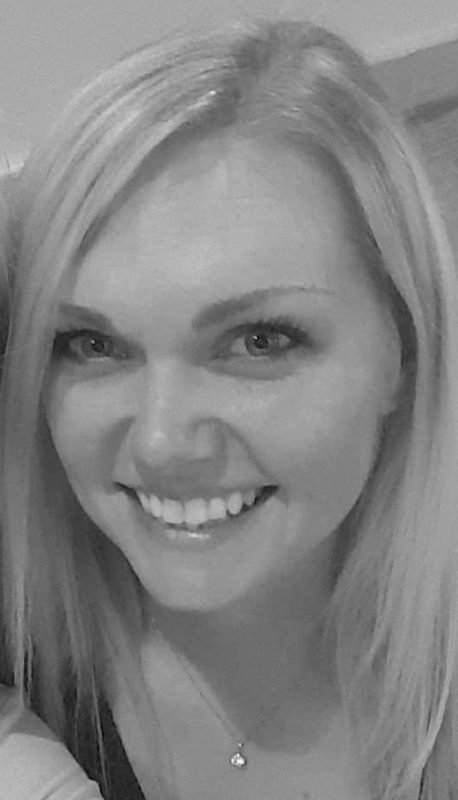 Outside of work, Brittany enjoys spending time with family and friends, traveling, and experiencing new places. Please help us extend a warm welcome to Brittany! We would like to extend a warm welcome to TCI’s newest Invoicing Clerk, Kimberly Bennett! Kimberly will be responsible for Invoicing orders and processing credit and debit memos. Truly dedicated to the position, she hopes to get thirty years of invoicing experience. Outside of work at TCI, Kimberly loves to spend time with her two-year-old daughter, Sadie. 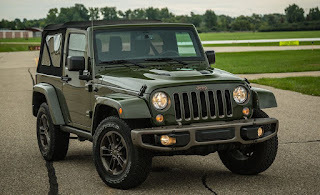 We’ve heard a lot of buzz in the powder coating industry about DIY powder coating and using smaller quantities of powder to coat specific parts (especially Jeep parts). We may be a big-name, premium brand, but we take all of our customers into consideration and know that there are several types of powder coating jobs out there. 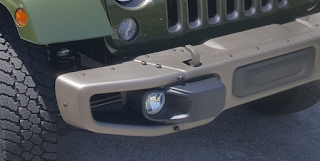 Specifically, we’ve been getting a lot of orders for our Chrysler textured smoke bronze color that was used on the 75th Anniversary Jeep Wrangler bumper. If you’re a fan of its the color and texture but are worried that you’ll have to order too much of the product, we want to make you aware that we sell this product through a small packaging program called TruPak. This specific product comes in 1, 3, 5, and 10 lb. increments through this line. 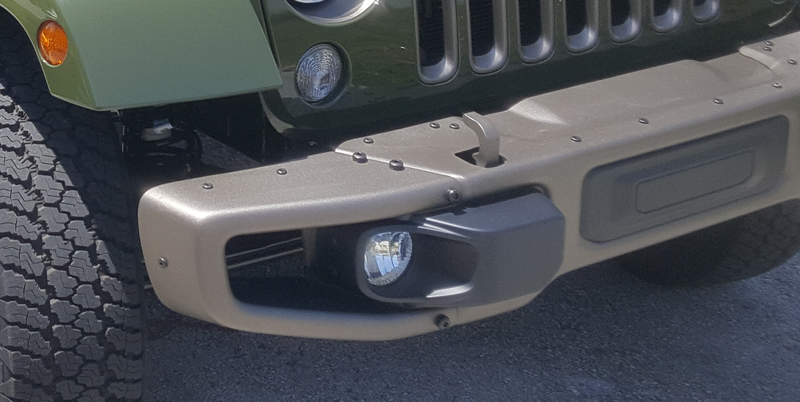 This textured finish is great for coating your off-road truck parts. It won’t orange peel like liquid paints or be placed in uneven layers, and the results are an impressive, tough coating that is ten times stronger than regular car paint, offering greater protection for your off-road truck and providing a smooth, uniform finish. A strong and supportive coating can transform any bumper, set of wheels, or other Jeep part. Purchase the Chrysler textured Smoke Bronze metallic coating by clicking here. You’ll receive a quality product at a good price. To make sure you are safely coating your parts, view our blog on powder coating safety, here. When you do coat new products, large or small, be sure to send photos of them in to kbarnes@tcipowder.com or kstephens@tcipowder.com. We’ll showcase your TCI coated projects on our Facebook, Twitter, and LinkedIn accounts! Comment below with any questions, concerns, or feedback.